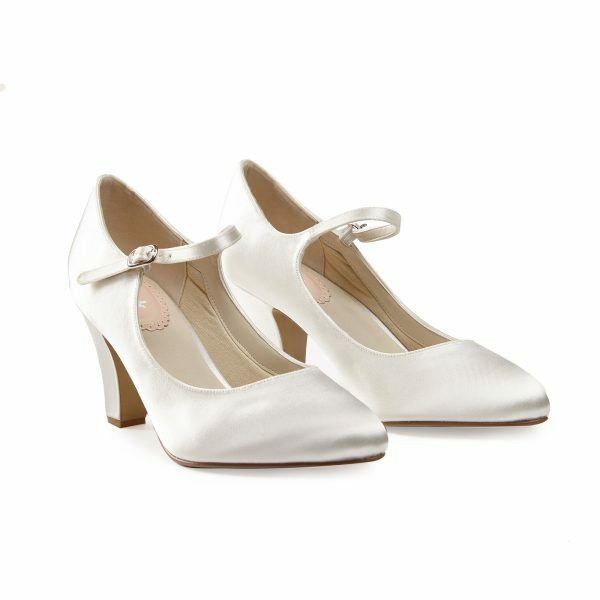 Perfect Bridal Lexy is pure elegance. 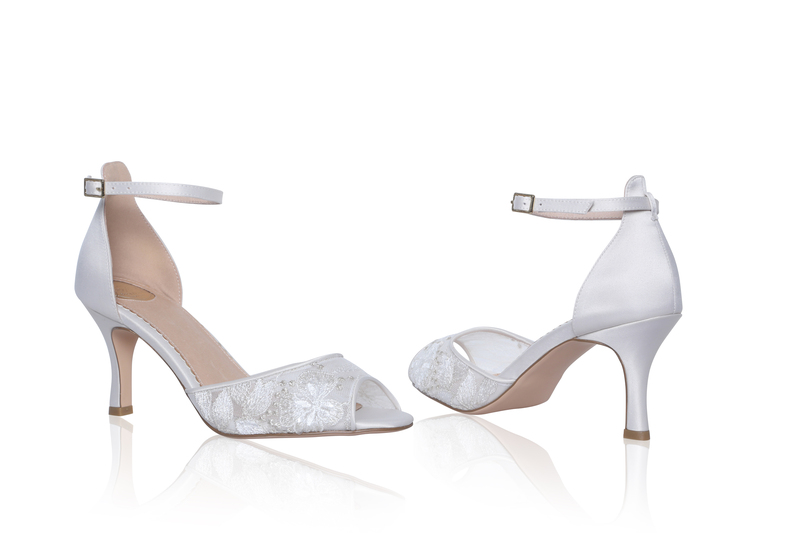 Made with a delicately subtle hued antique ivory satin and a beautiful floral lace with a touch of sparkly sequins and metallic embroidery. 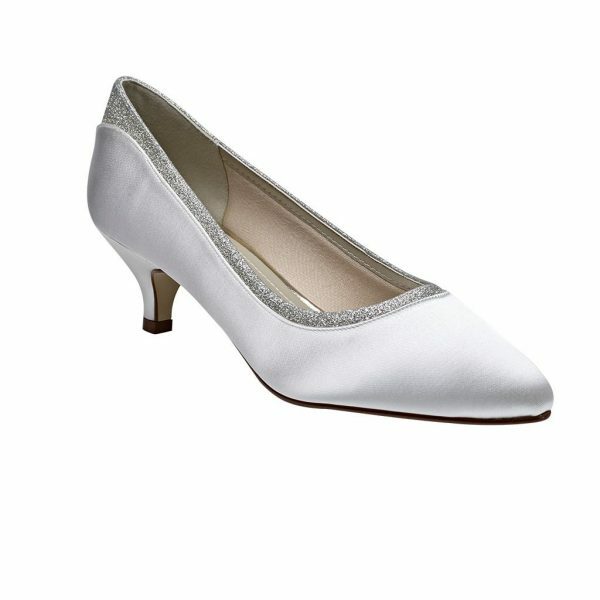 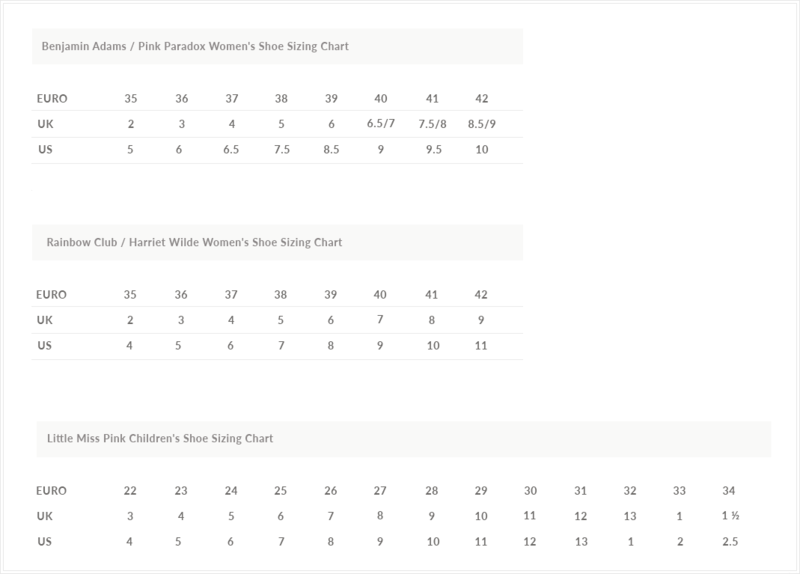 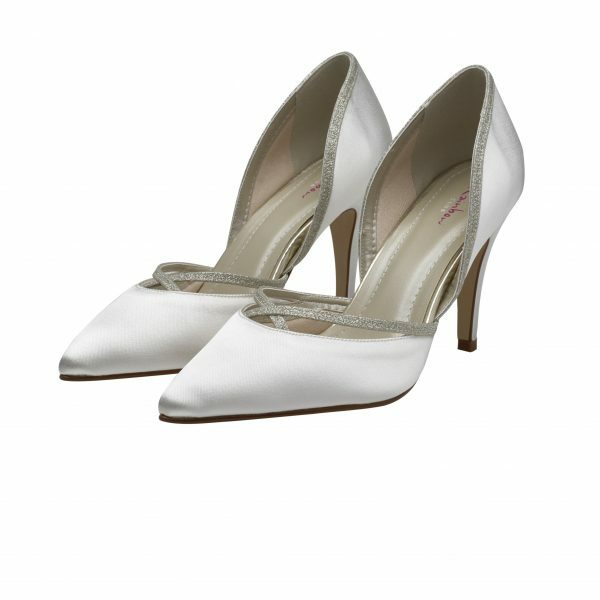 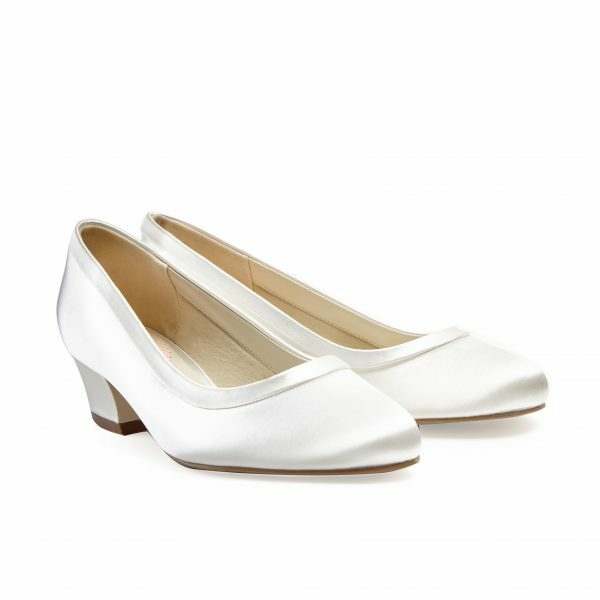 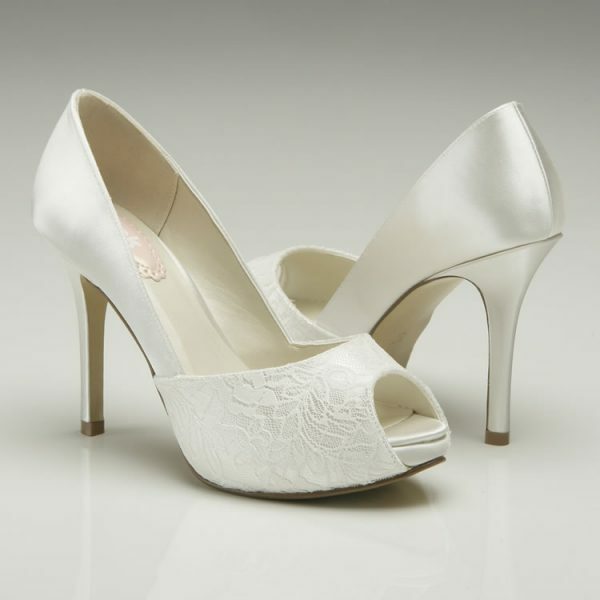 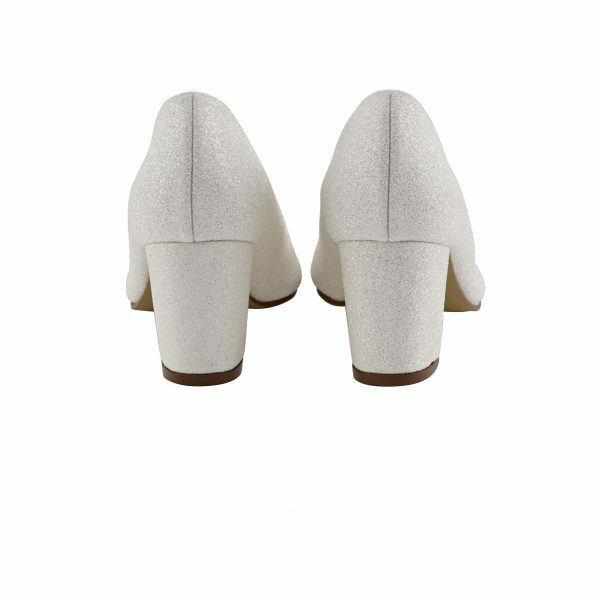 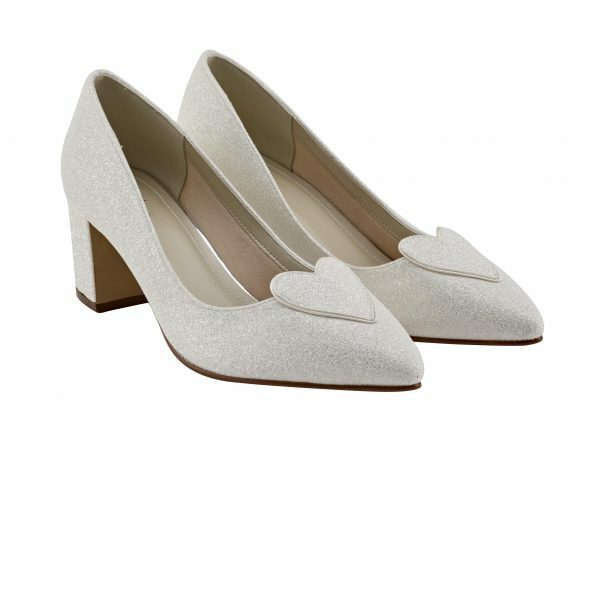 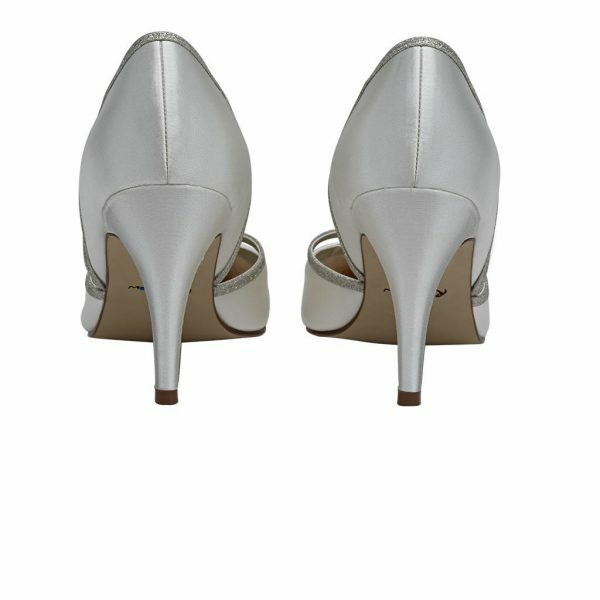 With a mid-height heel and a delicate ankle strap these are the perfect bridal shoes to keep you feeling comfortable all day! 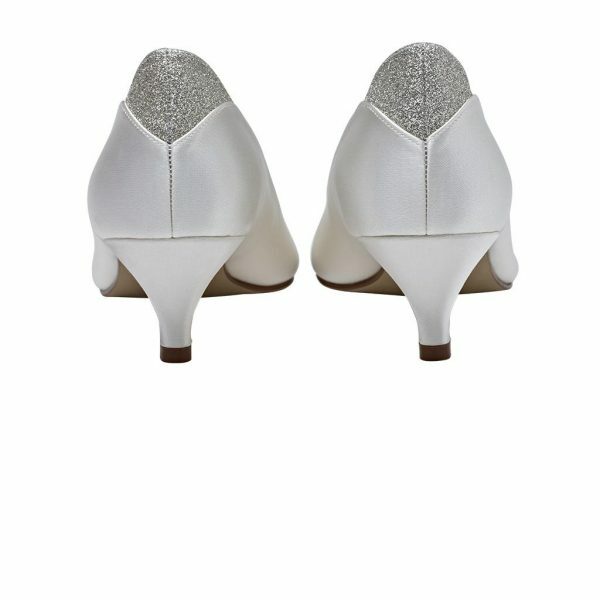 Lexy is a perfectly charming and elegant fashion statement with accents of sparkle for a really beautiful look with any gown!